Dallas Shaw Blog: giveaway: Core Girl Illustration! As a way of saying thank you for your support over my Core Girl announcement, I'm giving one of you the chance to win a one of a kind, original 'DKNY Be Delicious' Dallas Shaw illustration (value $1000+)! 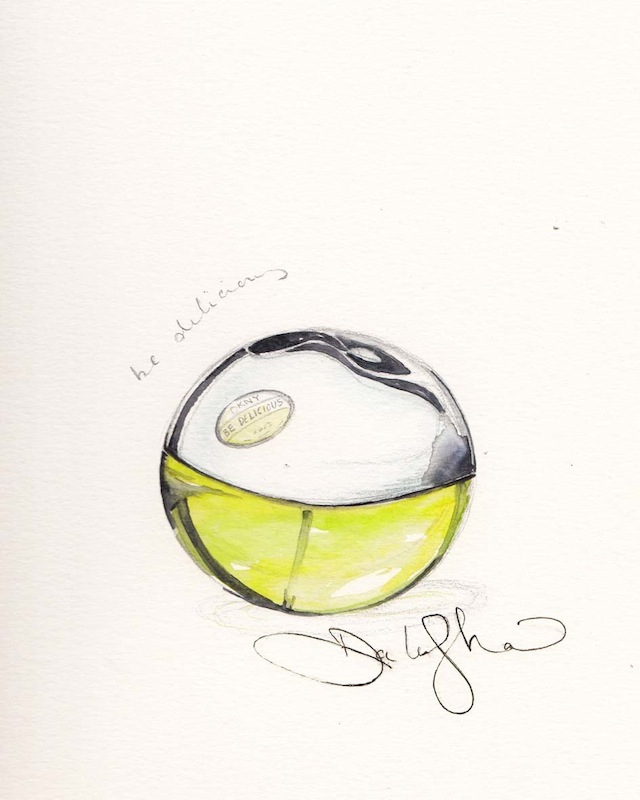 Follow @DallasShaw on twitter & instagram and like the DKNY Fragrances Facebook page. Then leave a comment below with your e-mail address letting us know you've followed along! It's that simple. Winner will be randomly selected on 9/25. Following. But can`t leave email- all idiots can grab it.You can always use emails of people following you. Don`t need show to all world. Super cute! Love this scent and illustration. Done, done and done! Thank you so much for the opportunity to win a Dallas Shaw original, ever since your very first DKNY PR Girl. I have loved your beautiful work forever! If artistry were a kingdom, you would be its queen. I'm along for the ride! I LOVE this illustration, love Dallas Shaw and love DKNY!! I'm following along! Love this!! I don't have a Twitter, but I'm a loyal follower everywhere else! following on instagram, twitter & Facebook - love DKNY and your illustration.